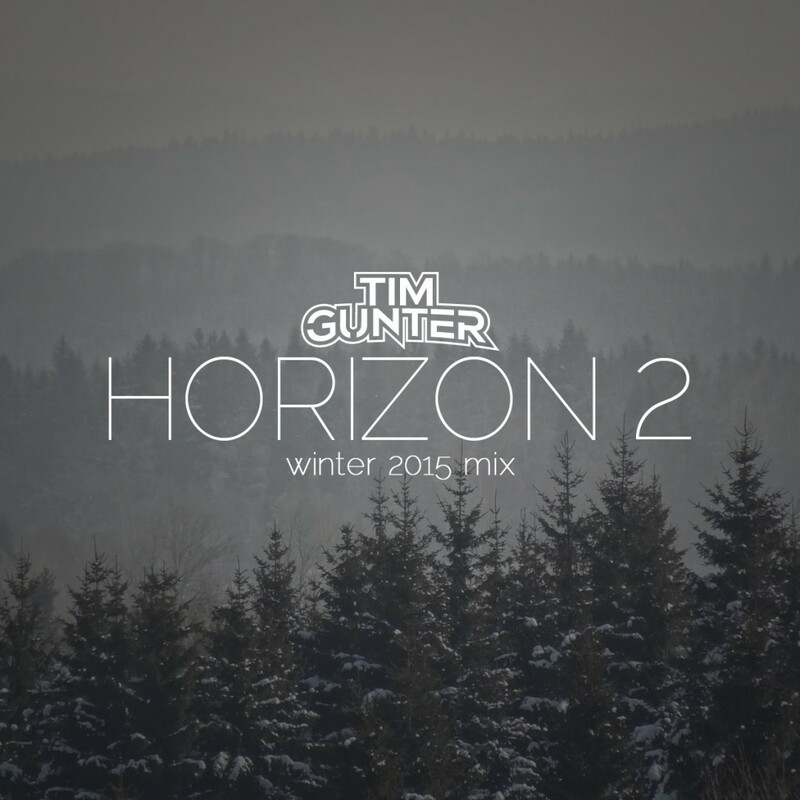 You know it is winter when Tim Gunter posts his winter 2015 mix. This is the second version of his Horizon series though where he shares in a mix his favorite chill and relaxing tracks. I am absolutely obsessed with this as it features a lot of my favorite remixes and artists such as Louis the Child, Prince Fox, Hotel Garuda, Illenium, NGHTMRE, and Papermind. This is something that you want to throw the fire on and listen to with bae or if you’re in my shoes, with a bottle of wine or three. Check it out now and fall in love with this mix. Feel free to download it as it is free!